Huge Savings Item! 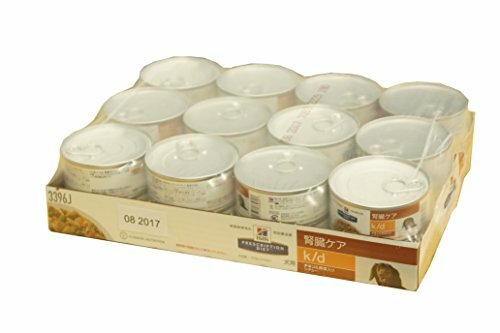 Save 18% on the Hill's Prescription Diet k/d Kidney Care Chicken & Vegetable Stew Canned Dog Food 24/5.5 oz by Hill's Pet Nutrition at newmexicoveterinary.org. MPN: 43234-1026. Hurry! Limited time offer. Offer valid only while supplies last.